We’ve already compared several sets of Magento 2 extensions with similar functionality, but just a few days ago our attention has been captured by the Weltpixel Pearl Magento 2 theme. Since we’ve reviewed the template, it is important to compare it with one of the closest competitors – Metiane, which is among the most popular Magento 2 themes on TemplateMonster. The first and the most important feature of every reliable Magento 2 template is Responsive design. Since more and more customers use mobile devices for shopping, the ability to adapt to any screen size is vital. Otherwise, you will lose potential buyers and sales. So what about Pearl and Metiane? In case of Pearl you get top-notch support for mobile devices. 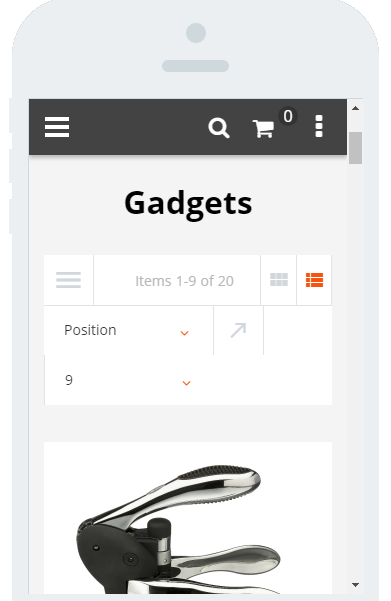 Just get the theme and your store visitors will be equally treated on devices with all possible screen sizes. The Metiane Magento 2 theme is also fully responsive, so you don’t need to worry about your m-customers. 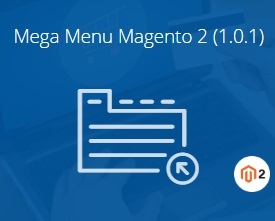 It’s also a great idea to build a mega menu into a Magento 2 template. 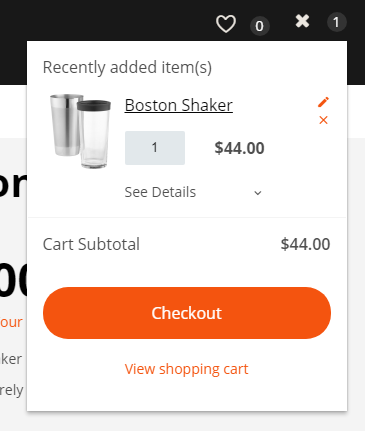 This feature essentially improves the default Magento 2 menu making navigation and shopping experience much better. Of course, a store without a mega menu still works well, but this tiny improvement will make it even better. 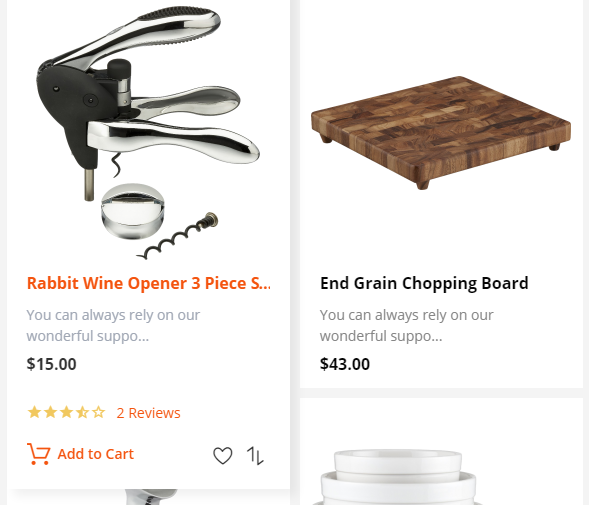 The Pearl Magento 2 template does not provide mega menu functionality out of the box, but it is fully compatible with the Magestore Mega Menu Magento 2 extension, so you can easily add the desired functionality. The Metiane Magento 2 theme includes a mega menu by default. The corresponding extension is already built into the template, so no additional installations are required. Another important element of every Magento 2 store is a newsletter popup. A small window reminds that store visitors can sign up for your newsletter in order to be informed about sales, new products, and latest news. While a popup irritates some users, it allows you to get a list of customer emails and increase sales by promoting goods via email. 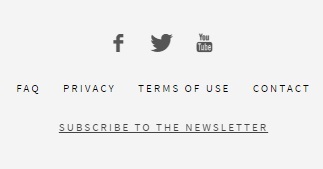 In case of Pearl, newsletter signup capabilities are represented by a link from the footer. Such an approach doesn’t annoy customers at all, but it is less efficient from the perspective of collecting precious data. As for Metiane, it provides a fully featured newsletter popup, so you can easily leverage the feature. Improved search is another thing that makes shopping experience better. From this perspective, Pearl offers Elasticsearch integration, but only in its Enterprise Edition version. In its turn Metiane provides AJAX-based search. 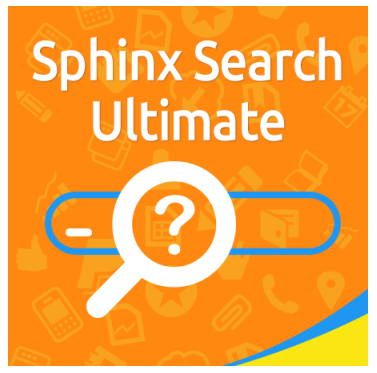 Although both solutions improve the default search functionality, we recommend you to enhance it even more with the Mirasvit Sphinx Search Ultimate Magento 2 module, since this tool provides the best features in the whole ecosystem. Besides, there are sliders with categories, new products and other content. In case of the Pearl Magento 2 theme, you can sort items on a category page by position, name, and price. Besides, it is possible to use layered navigation filters (note that it you can improve the layered navigation of the template with such tools as Amasty Improved Layered Navigation). Absolutely the same functionality is provided by Metiane. 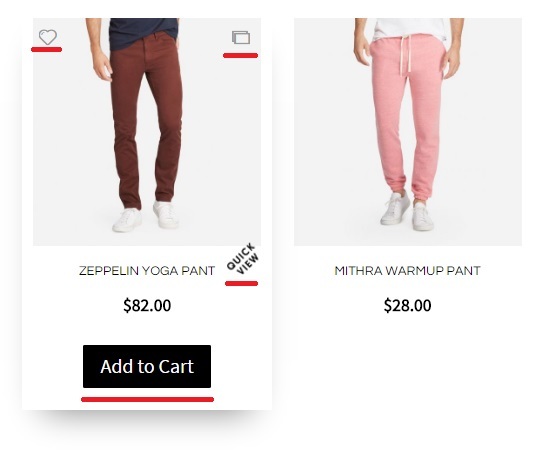 Additional elements on hover over appears on a category page. In case of Metiane, there is no Quick View, but a rating is added. We recommend you to replace it with a third party solution. The best checkout extensions for Magento 2 are gathered here: Magento 2 Checkout Extensions Comparison. It is also necessary to mention that Pearl offers lots of other features. First of all, it is free installation. Next, it is a list of pre-built layouts: 9 home pages, 4 product pages, 8 category page; 4 headers, and 3 footers. Besides, you get tons of admin options and design features as well as 10 pre-installed extensions including Instagram Feed, Advanced XML Sitemap, Rich Snippets, Universal Analytics, etc. It is also necessary to mentioned that Pearl was reviewed and approved in Magento Marketplace, so it is fully compatible with Magento best practice guidelines. Only a few Magento 2 themes can boast of this. 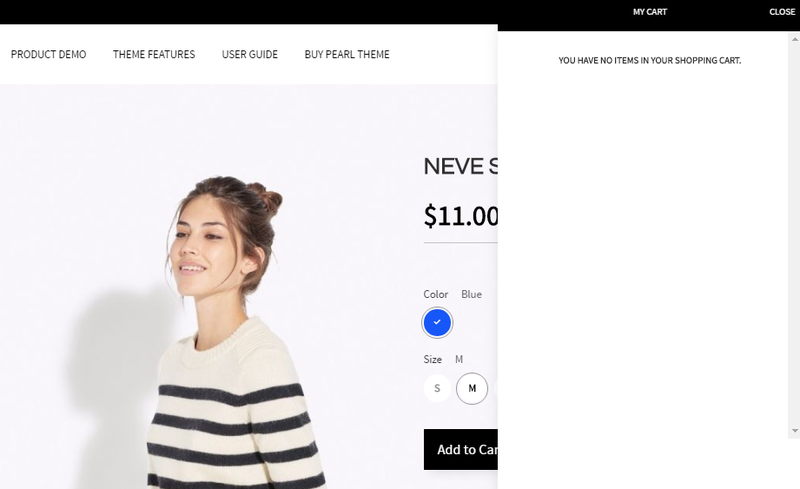 As for the price, the Metiane Magento 2 theme costs $179, while Pearl provides several pricing plans: Startup ($299), Essential ($499), Professional ($999), and Custom (custom price). As you can see, Pearl and Metiane provide slightly different sets of options. While Pearl is a highly configurable template with tons of options and features, Metiane is more limited, but it still has some advantages over the competitor. And of course, different price tags make both templates suitable for different merchants.